CHICAGO (AP) — The Chicago Cubs are closing in on the NL Central championship and have their sights set on another deep playoff run. It sure would help if Kyle Hendricks keeps pitching like this. They’ll take a few more big home runs from Kris Bryant, too. Hendricks went eight innings in another strong start, Bryant connected and the Cubs moved closer to the division title while dealing another hit to St. Louis’ playoff hopes, beating the Cardinals 8-4 on Friday. The Cubs can clinch the NL Central on Saturday — and home-field advantage throughout the NL playoffs — with a win and a Brewers loss. St. Louis matched a season high with its fourth straight loss, after being swept by Milwaukee this week. 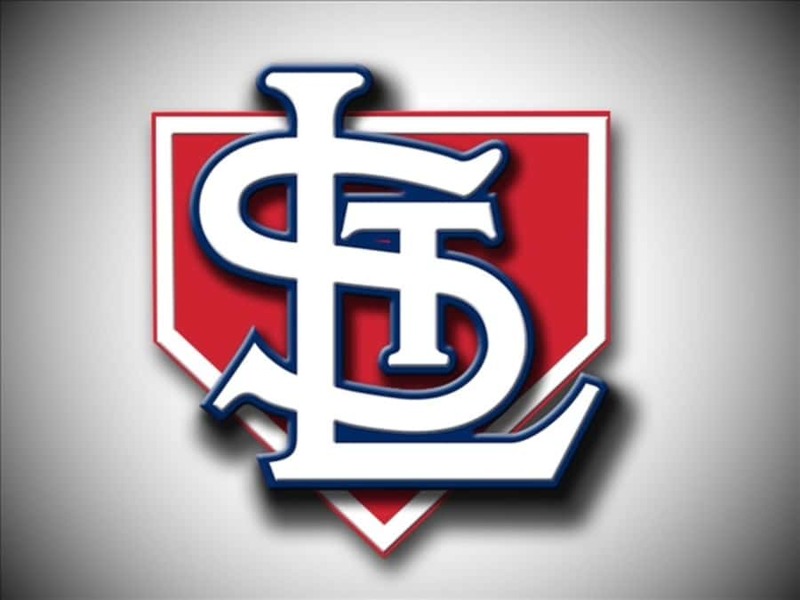 The Cardinals trail Los Angeles by two games for the second NL wild card after the Dodgers won 3-1 in San Francisco late Friday night. “Clearly the back is completely against the wall,” manager Mike Shildt said. Hendricks (14-11) gave up two runs and seven hits . The right-hander is 5-1 with a 1.52 ERA in his past seven outings and has thrown a career-high 199 innings. Bryant made it 3-0 with a long solo drive to center against Adam Wainwright in the fourth. That gave the 2016 NL MVP just two homers in 27 games and 13 total in a season marked by injuries. Bryant missed the previous two games because of a bruised left wrist after getting hit by a pitch and was on the disabled list two times this year because of left shoulder inflammation. Wainwright (2-4) is now 11-3 lifetime at Wrigley Field. He lasted five innings, allowing four runs and five hits, in what could be his final start for the Cardinals. Though he didn’t sound like a player ready to walk away, the three-time All-Star has an expiring contract and was on the disabled list three times this season because of hamstring and elbow injuries.